We are offering rooms for stay to travelers since 2015. We have 14 rooms and up to about 56 people can stay. 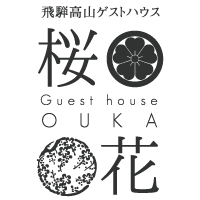 Come stay at our place and enjoy your visit to Takayama!